According to rental site Zumper, median rents for a 1-bedroom in SoHo are hovering around $3,000 (compared to a $2,895 average for New York City). So how does the low-end pricing on a SoHo rental look these days--and what might you get for your money? 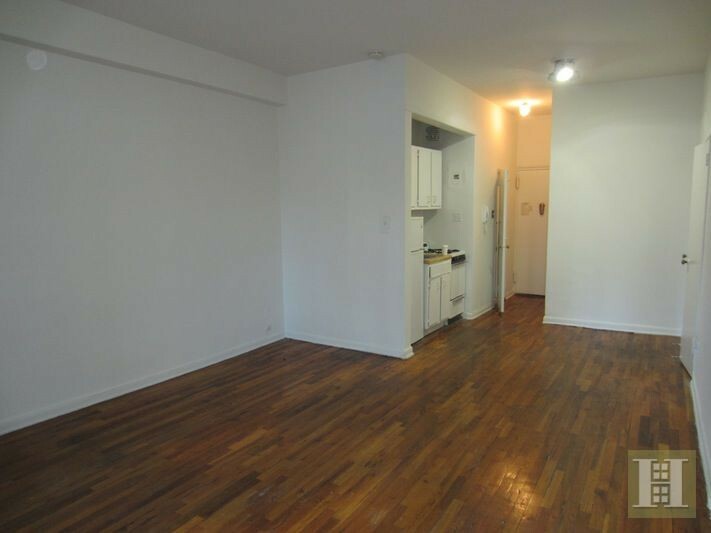 Listed at $2,150 / month, this studio apartment, located at 25 King St. (at 6th Ave. & King St.), is 20.2 percent less than the $2,695 / month median rent for a studio in SoHo. 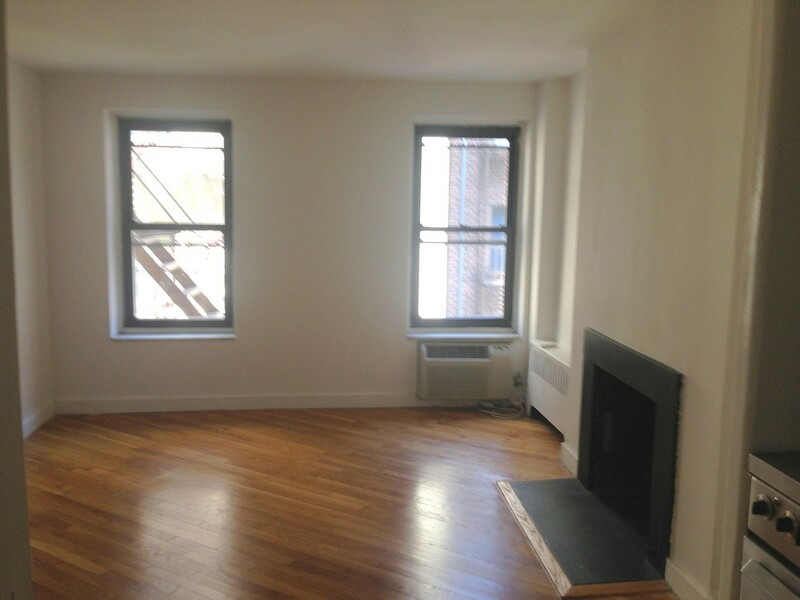 In the unit, you're promised high ceilings, hardwood flooring, a dishwasher and exposed brick. 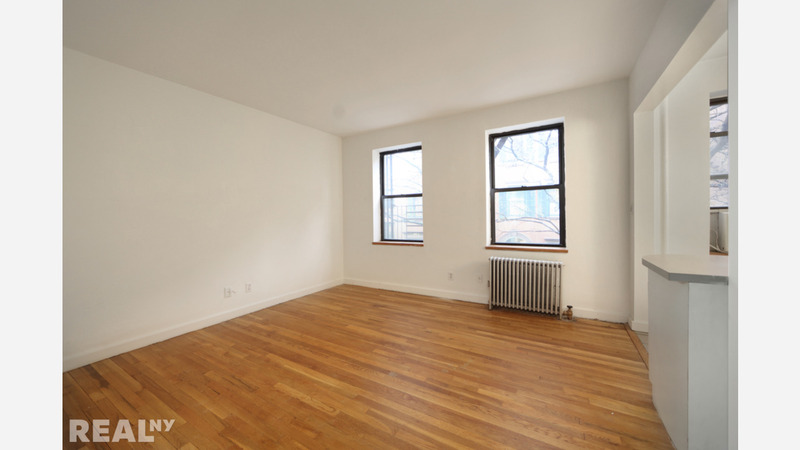 Here's a studio space at 113 Sullivan St., which, at 250-square-feet, is also going for $2,195 / month. In the unit, the listing promises hardwood flooring, a fireplace, high ceilings and vintage stainless steel appliances. 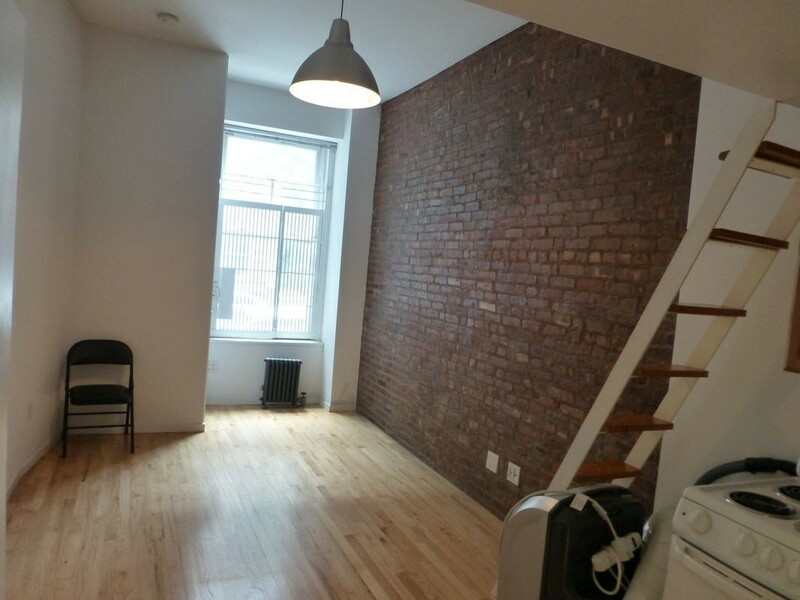 Finally, there's this 1-bedroom, 1-bathroom apartment at 107 Sullivan St. It's being listed for $2,500 / month. In the unit, the listing promises hardwood flooring, high ceilings, granite countertops, a dishwasher and stainless steel appliances.